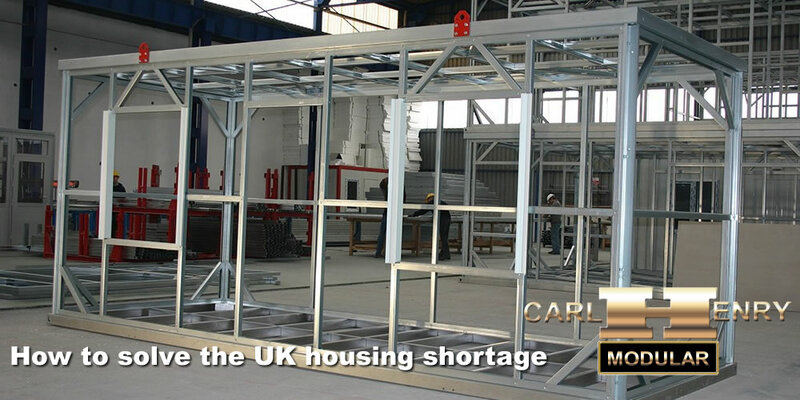 How to solve the UK Housing shortage: Offsite modular construction of housing is the only answer and we are looking for UK based suppliers. The UK conservative government have promised to deliver 1 Million new homes by 2020, that’s 200,000 per year. The real demand is over 250,000 per year and that target has not been achieved for many years. The growth in Modular construction of housing in the UK is being strangled because the industry is shrouded in mystery, particularly relating to the product range and the cost. Getting an accurate and fast quote is almost impossible and modular companies are wasting thousands on producing custom quotes for each job. Modular construction facilities are also fragmented, being dotted around the country, and there seems to be an unwillingness for companies to co-operate and work together in order to create critical mass. Co-operation will result in better efficiencies within the industry and lower prices for our customers leading to an up-tick in B2B & End-user sales. 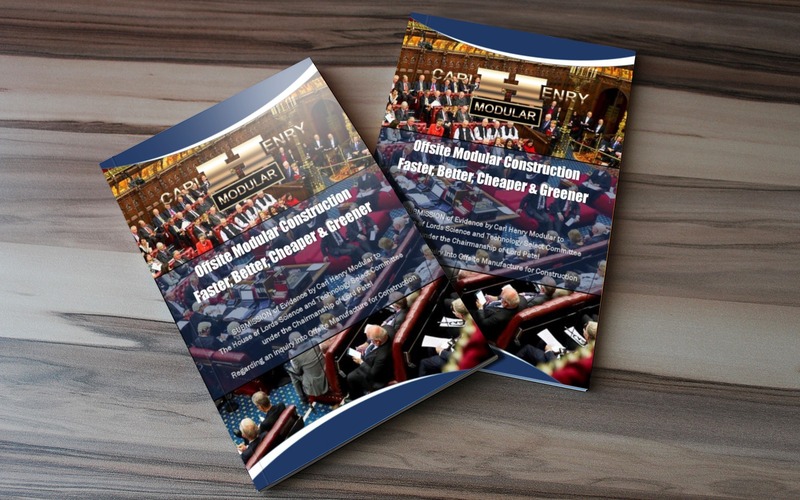 The UK government is trying to incentivise the construction of more housing with a hard to get grant funding and trying to attract fragmented small builders. 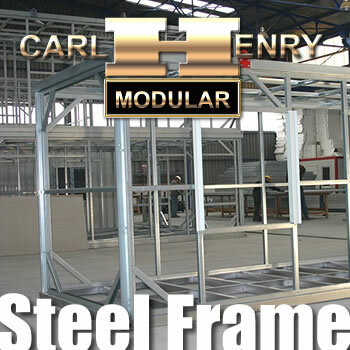 This approach simply increases the cottage industry approach to modular construction in the UK. Modular construction of housing lends itself to mass production, standardisation, speed of delivery, high-quality and lower prices for the end user. But this requires transparency and coordination along a vertically integrated production line. It is now time for the publishing of transparent pricing and the establishing of standardised housing modules and pods so that like for like products can be compared in the market by end-users. The only way is to deliver this is through the Internet and creating online shops where end-users, both trade and the public, can learn about the products available and the approximate pricing of their desired building. 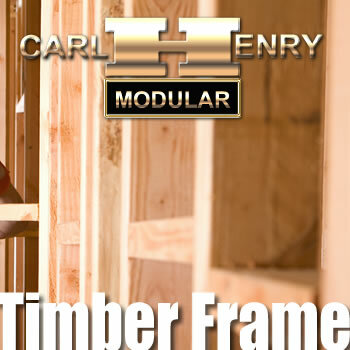 Carl Henry Property is a modern, creative and pioneering UK company providing innovative methods of house construction, which saves time on-site and allows you to have “more house for your money”. We organise the design, manufacture and erection of modular housing solutions to order, in a matter of weeks your house will be delivered to your site, we can prepare the site as well if required, using the ‘just in time’ methodology, your house or flats will arrive fully fitted, wind and watertight and ready to occupy in a matter of days. Your house will be completed to a very high standard of finish in a matter of a few weeks allowing you to go from design to ‘turnkey’ in less than half the time traditional construction takes and more cost effectively than building onsite. 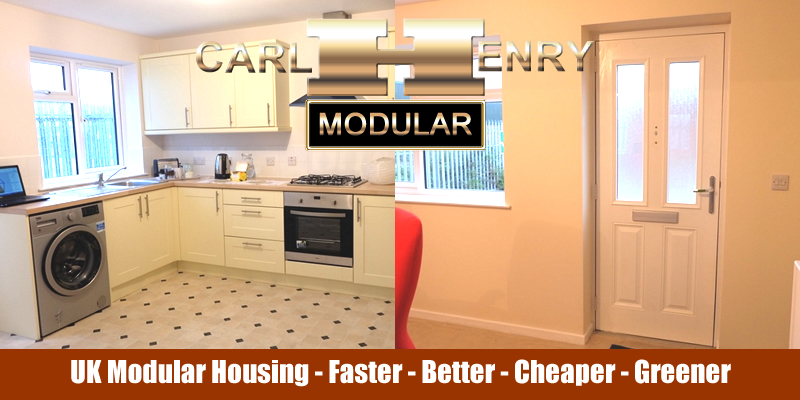 Carl Henry Modular Buildings – Fast & Cost Effective Homes & Buildings. Building housing in factories is one of the most efficient methods of producing more homes that people can afford to buy. We are developing multiple building methods that allow us to build efficiently, deliver to site and assemble in days ready for immediate occupation. 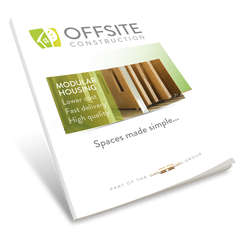 Read more: Why Offsite Modular Construction? Carl Henry Property is focused on the United Kingdom residential property industry; Carl Henry Real Estate is involved in housing anywhere else in the world. This offers massive opportunities for both suppliers of housing and end users! This is a £10 billion business if each house values at only £100k each! 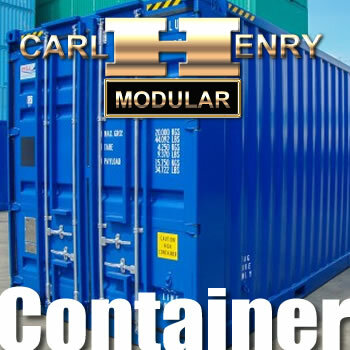 Your No.1 Source for Offsite Modular Construction Services in the UK, Carl Henry Offsite Modular Construction is based in UK, and provides a full range of Offsite and Modular Construction services using the latest Technology to deliver innovative building solutions, faster and cheaper that traditional methods. 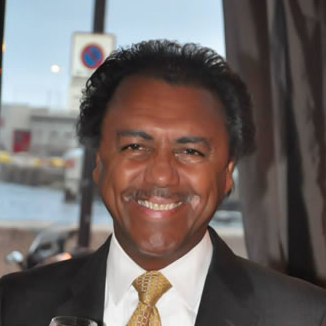 Carl Henry has been involved in the UK Property industry since 1980 and has experience in most aspects of property trading and development. We provide a comprehensive range of services, including design, manufacture, completion of the building and all the related site works. Our skills in producing buildings are complemented by a dedicated management team all of whom have comprehensive knowledge in design and construction.